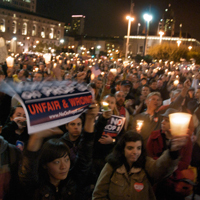 Starting June 16, 2008, an estimated 18,000 couples declared their love before their family and friends in the Golden State. 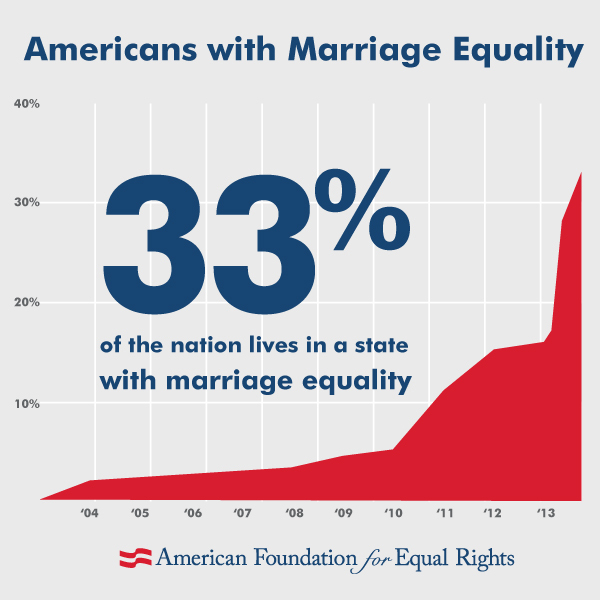 But hanging above that joyous time was a dark cloud known as Proposition 8. 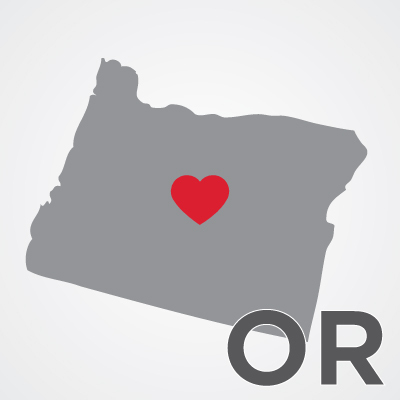 The state of Oregon will recognize the marriages of gay and lesbian couples who were wed out of state, according to a memo sent last week. 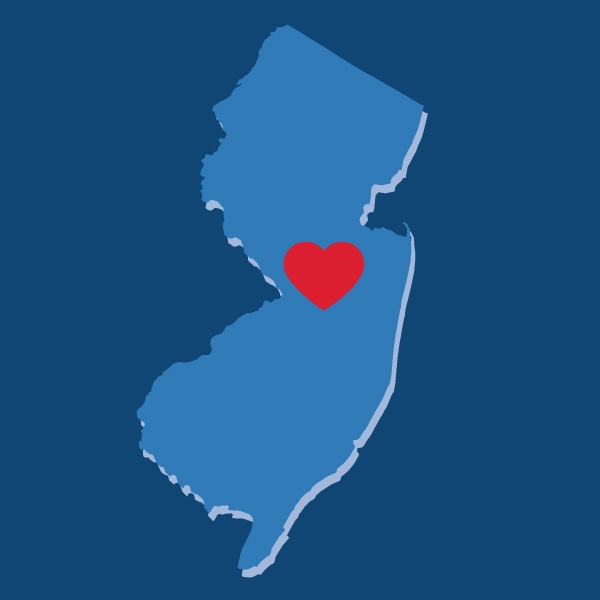 With New Jersey now recognizing the freedom to marry for gay and lesbian couples, one third of the U.S. population now lives in a state with marriage equality. 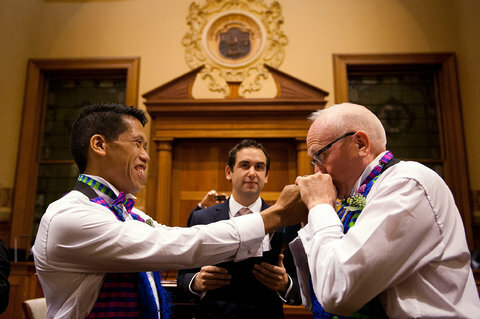 At the stroke of midnight, gay and lesbian couples were able to get married in New Jersey. The State Supreme Court today unanimously denied a request to delay marriages while an appeal is heard to last month’s decision that called for marriage equality. 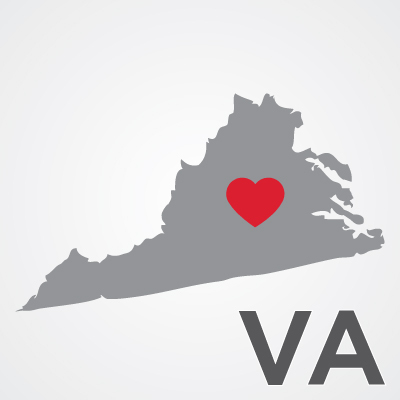 A solid majority—56%—of likely voters in Virginia supports marriage for gay and lesbian couples, according to a new survey. 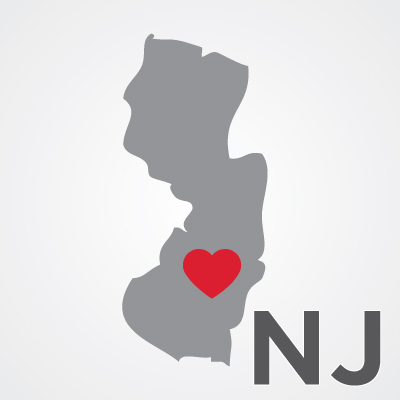 Superior Court Judge Mary C. Jacobson denied a request to delay the implementation of last week’s historic ruling that would allow gay and lesbian couples to get married in New Jersey starting October 21. 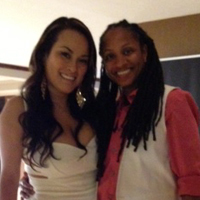 Neka Dunlap and Diana Delgado of Rancho Cucamonga, CA tell their story as part of AFER’s Love Stories series. 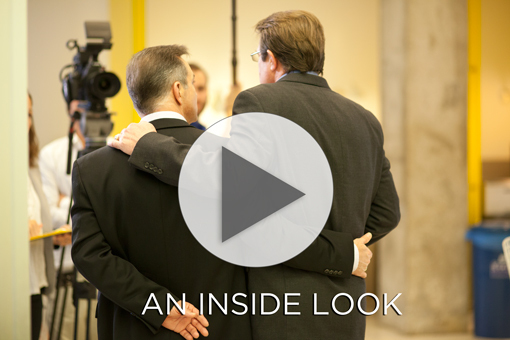 AFER's attorneys and new plaintiffs talk about what our new case could mean for them, their state, and our country. 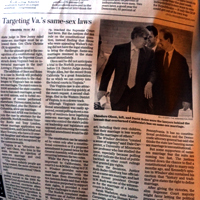 Check out headlines from AFER's announcement that it is joining a federal lawsuit in Virginia.